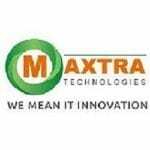 Maxtra Technologies provides website design and development, digital marketing, and mobile app development services. 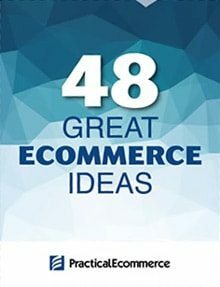 OneBox Hub provides multichannel search engine optimization, digital marketing, and ecommerce web development services. Fundbox provides revolving lines of credit and invoice financing for small to medium-sized businesses and wholesalers. PowerReviews provides a platform for brands and retailers to collect and syndicate user-generated content and feedback such as reviews, Q&A, images, video, and more. RD Global Inc specializes in software consulting, web and application development, user experience design, robotic process automation, mobile development, and cloud enabling. Nozak Consulting provides digital marketing, local search engine optimization, pay-per-click marketing, search engine marketing, social media management, content marketing, and web development services. Remarkety provides email marketing automation for ecommerce.